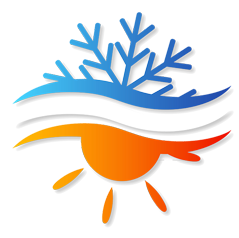 What We Do?Quick and high quality services for Heating and Cooling Systems. 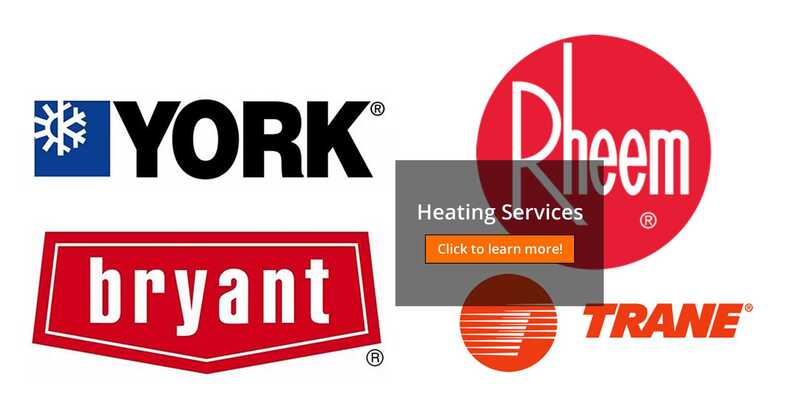 If you're looking for professional, expert Bay Area HVAC services for heating or A/C installation, you've found the right company. 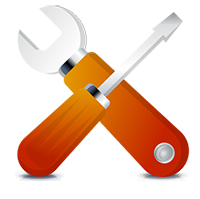 We offer the reliable services at a very reasonable rate. 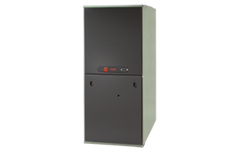 Element offers licensed HVAC, furnace, A/C and filtration solutions that are cost effective and efficient. 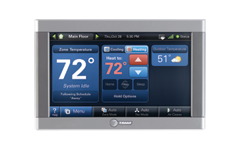 We service and install nearly all major brands and their models. 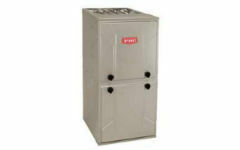 It's crucial to have a well maintained heating system to have a comfortable and safe home air environment. 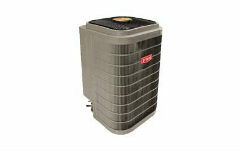 We repair old and new home heaters and carry most major brands for new installations when needed. 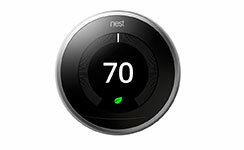 Not all Bay Area homes have A/C cooling systems. 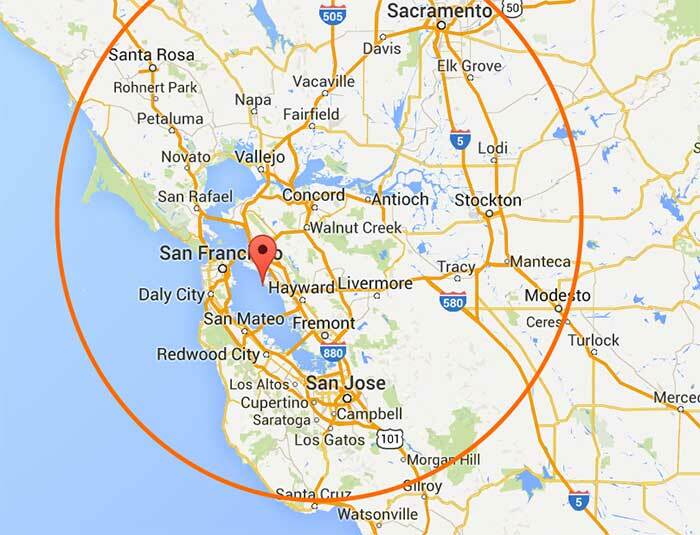 But on those 4-9 weeks a year, when the Bay Area gets above 85 degrees, you'll wish you had a cooling system in your home. 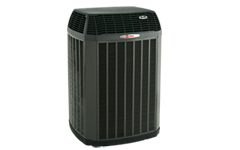 New efficient cooling AC systems are quite cost effective now! What are you breathing in your home? 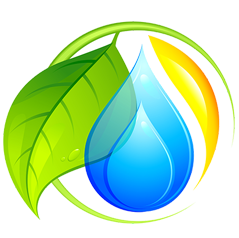 To insure a healthy environment in your home, make sure the air you breathe is healthy and pure. 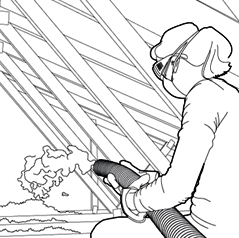 Start by cleaning your air ducts at least once a year. If your dryer vent is not clear of debris, you'll waste energy and run the risk of a fire in your home. Save money and maybe your home, by getting your dryer vent cleaned today! 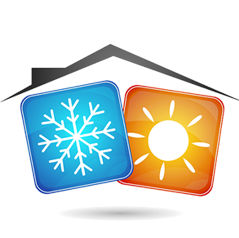 Attic insulation helps to keep your home warm in winters and cool in summer. A well maintained and clean attic insulation can help you save money by reducing your energy bills. But your attic can get infested and polluted with insects, moulds, debris or animal feces etc. A little money spent now, will save a lot of money later! Our Happy Clients We don’t want you to believe us just by our words but by our actions. You must be aware of our past client’s experience with us and how they have been served by our team. I would surely recommend people to hire your services. Your responsive staff and competent technicians and their prompt services are the traits that a customer looks for. I called for their services as my HVAC system broke down 10 at night. It was an emergency and I was not sure if any technician will be coming at that time or not. But thanks to their team who get my system fixed within 3 hours of calling. I really appreciate their dedication towards the job and will recommend your name to all my friends. Impressive services. It was really nice to hire your services. The technician who came to fix the system was really intelligent. He got the system fixed very quickly and was quite friendly too since he explained me certain things that I asked him without getting bothered and that is what really impressed me. I can say that you have earned me as a lifelong customer. Good Job! Your quick service is something that I would appreciate the most. I am extremely delighted with the professionalism and a disciplined process that you follow starting from getting an appointment till the technician’s visit, which makes things very easy. Because of my awful experience with another service provider I am so glad that I got in touch with you guys. I really feel that you give complete attention to your customers and try to make things according to their comfort. In future if I face any problem with my system I will not have to bother about finding a reliable service. Truly professional I can say. Your technician was very friendly and did his job within no time. I also had some doubts which he entertained very openly. 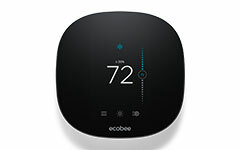 Follow Element Bay Area HVAC SpecialistsSocialize with us to get regular updates.